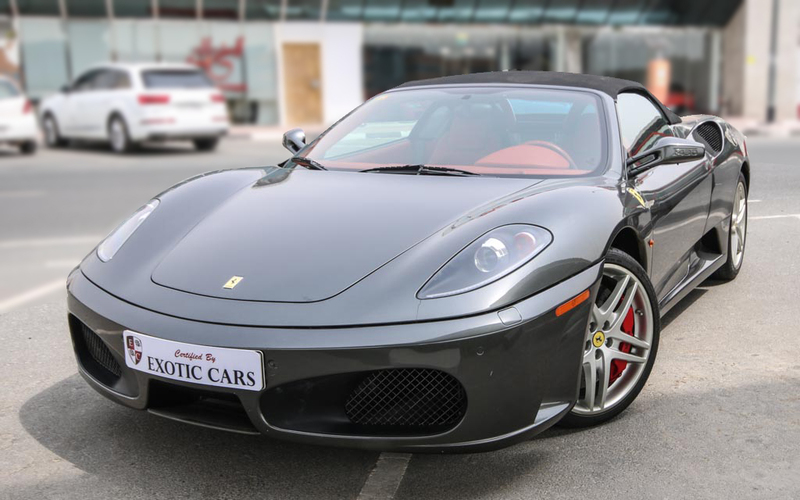 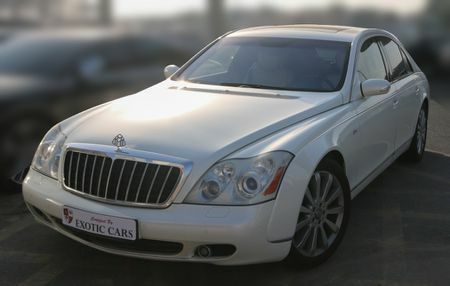 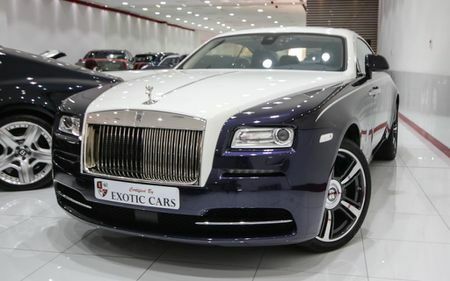 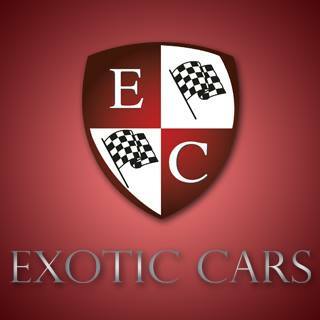 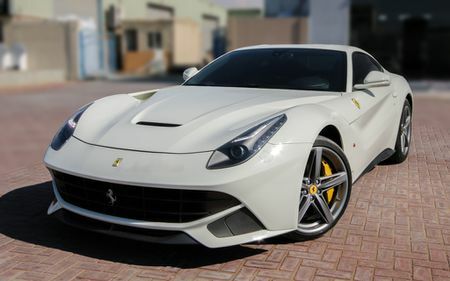 stablished in 2003, Exotic Cars has in the space of 10 short years, evolved into the largest and most client preferred distributor of collectable automobiles in the Middle East. 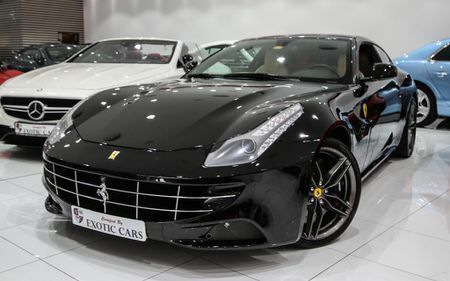 Hosting an extensive and diverse fleet of the worlds most prestigious, luxury high performance vehicles, Exotic showrooms are privileged to hold a greater quantity of the latest models than local dealerships can offer. 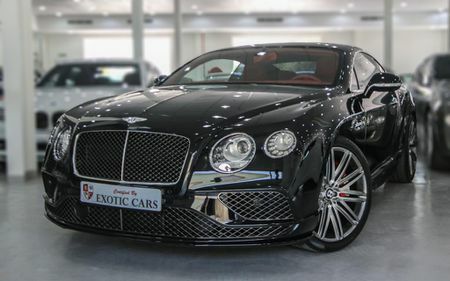 Although our collection is rich in variety, we constantly seek to procure the finest cars in the luxury and high performance market, for our cognoscente clients. 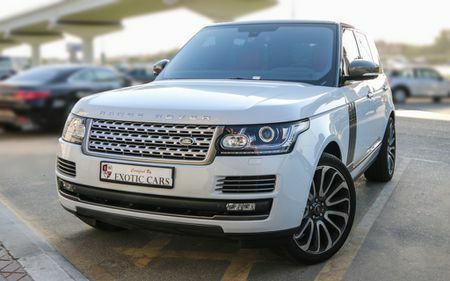 With the application of our intimate knowledge and experience of rules and regulations within the UAE, we are able to provide a fast, efficient, hassle free and complete service for our customers.